John Velasco has joined Android Authority as editor at large. Velasco joins from Phone Arena, where he worked for 7.5 years, most recently serving as and editor. He is also blogging at VR Source, focusing on developments in virtual reality. 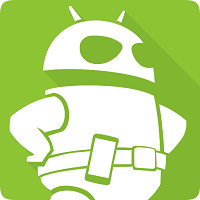 For Android news, products and reviews, follow Android Authority on Twitter.